One of the biggest complaints that you will hear around March Madness time other than when a one seed loses in the second round is the amount of work it can be. That’s not referring to the amount of work it takes to make the picks and fill out your bracket. The complete is the amount of work the tournament bracket maker has to do. This is why most that run March Madness tournaments have turned towards computer software programs to be the tournament bracket maker. Using a software program as a tournament bracket maker doesn’t remove all of the work involved though. Some software programs allow each player to enter their own picks. 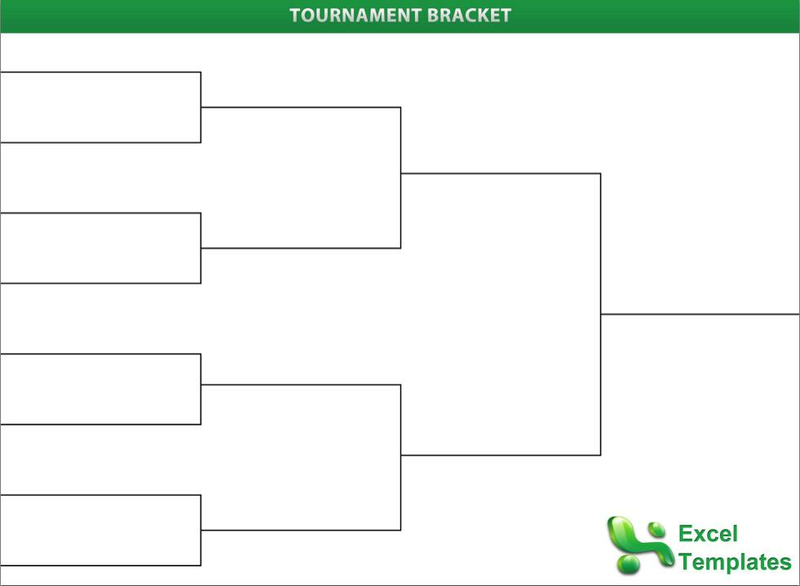 Others still require the tournament bracket maker owner to enter the picks for all of the contestants in the bracket. Sometimes he can get friends to help to make it a less tedious and time consuming project. 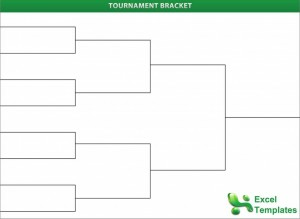 The biggest advantage of a tournament bracket maker is that most of those software programs also score the bracket automatically for the person running the pool. This can be a real time saver. Not only do these programs score the bracket, they can produce reports as the tournament gets towards the end listing the potential points for each entry. Once you are down to the final four, and with some the elite eight, the tournament maker program will list the standings for every possible remaining tournament scenario. Most people that run basketball pools are not paid to run the pool. This is why these computerized programs are a huge help. They have made it much easier for people to run pools and therefore increased the number of basketball pools available each year. If you can’t find one, ask around your office, someone probably knows someone operating a bracket contest.